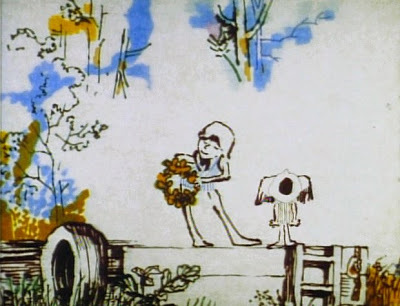 Faith Hubley, born in 1924, was an Academy Award-winning animator, known for her experimental work both in collaboration with her husband John Hubley, and on her own following her husband’s death. She grew up in Hell’s Kitchen in the 1920s and 1930s. She first worked at age 15 in the theater. Aged 18, she moved to Hollywood, starting as a messenger at Columbia Pictures. She subsequently worked as a sound-effects and music editor, and then script clerk for Republic Pictures. She later worked as a script supervisor (« 12 Angry Men ») and editor. Faith and John Hubley were married in 1955. They founded Storyboard Studios as an independent animation studio, vowing to make one independent film a year. They collaborated on 21 short films, up until John Hubley’s death in 1977. At that time they were working on the Doonesbury television cartoon, « A Doonesbury Special ». The Hubleys won Oscars for their shorts: « Moonbird » (1959), « The Hole » (1962) and « Herb Alpert and the Tijuana Brass Double Feature » (1966); they also received Oscar nominations for « Windy Day », « Of Men and Demons », « Voyage to Next » and « A Doonesbury Special ». She began her first solo project, « W.O.W. » (Women of the World) in 1975. 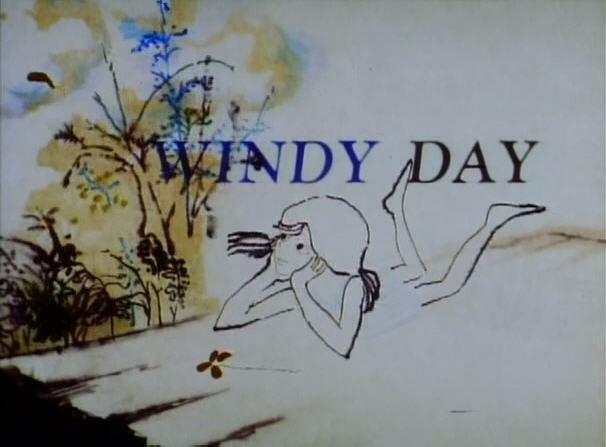 Then, between 1976 and 2001, she completed 24 further solo animated films. Born in 1914, John Hubley was an American animator and animation director known for both his formal experimentation and for his emotional realism which stemmed from his tendency to cast his own children as voice actors in his films. He started to work in animation in 1935 as a background and layout artist at Disney. He left the company during the 1941 animator’s strike, and found work directing films for Screen Gems and the Army’s First Motion Picture Unit until he went on to work for United Productions of America, which became famous for their highly stylized designs and limited animation. In 1949 he was the creator of the Mr. Magoo cartoon character, based on an uncle, and directed the first Magoo cartoon. He was forced to leave UPA in 1952 when he refused to name names before the House Committee on Un-American Activities. He founded Storyboard Studios the next year and worked on commercials – his name was blacklisted. He then moved his studio to New York in 1955, where he switched production over to independent short films. He married Faith Elliott the same year as the studio’s move, and they collaborated on nearly every film he made until his death in 1977 at age 62.